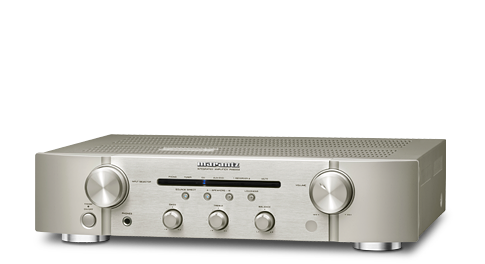 200W x 6 ohms x 1kHz (per channel receiver) for powerful sound. 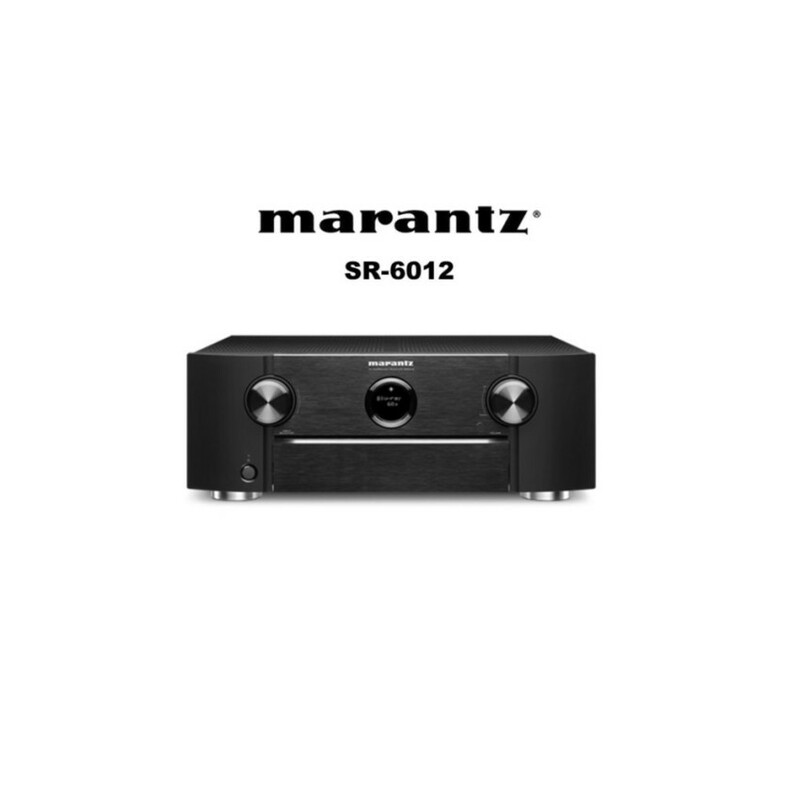 Allows you to assign speaker outputs for 2 independent zones for dynamic sound throughout your home. 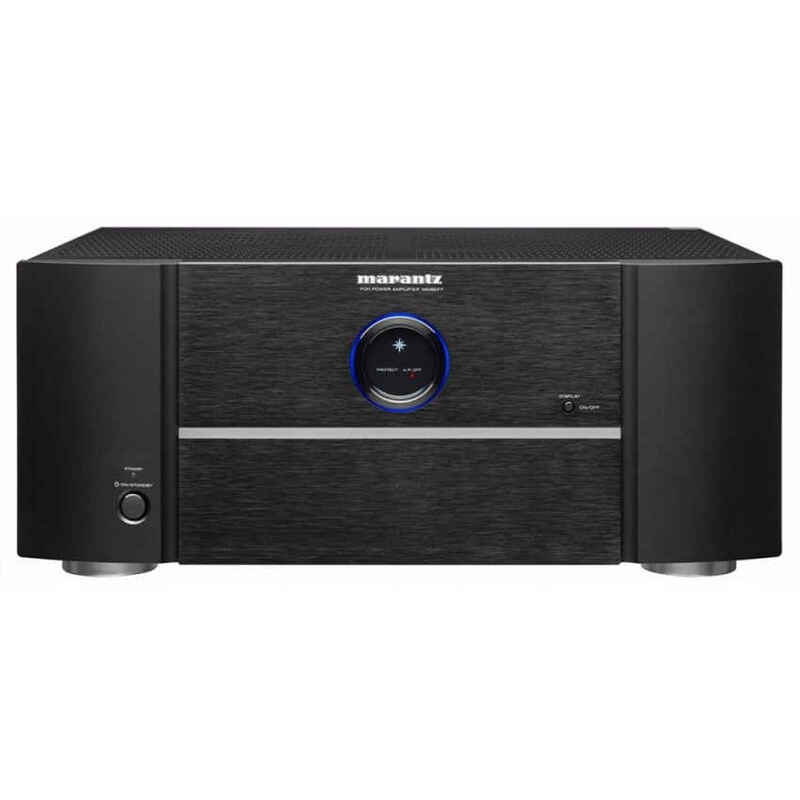 Lets you switch between 2 sets of speakers for an expanded listening environment. 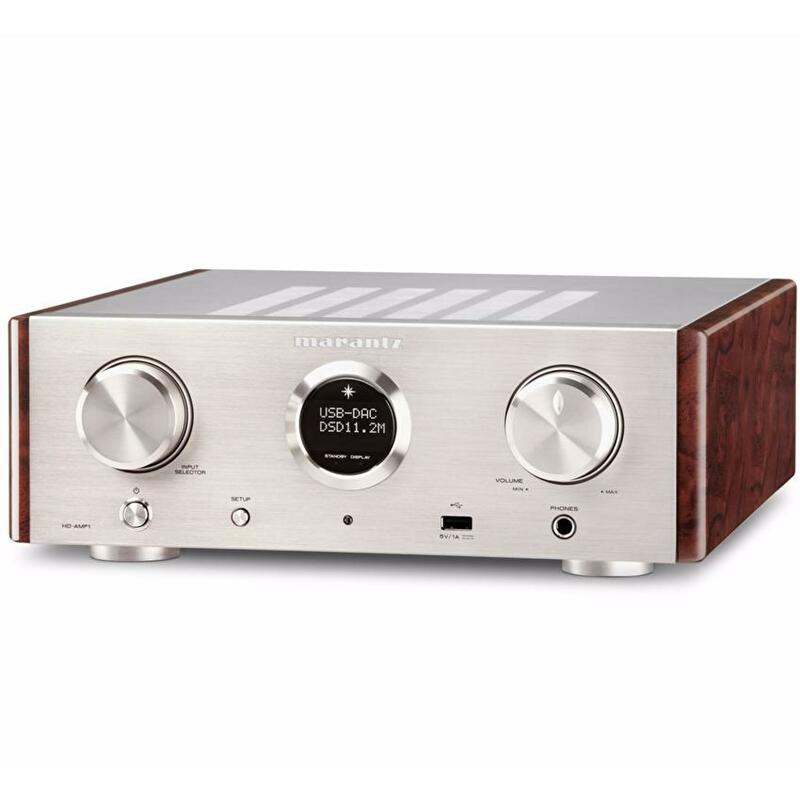 Offers clear, natural sound reproduction. 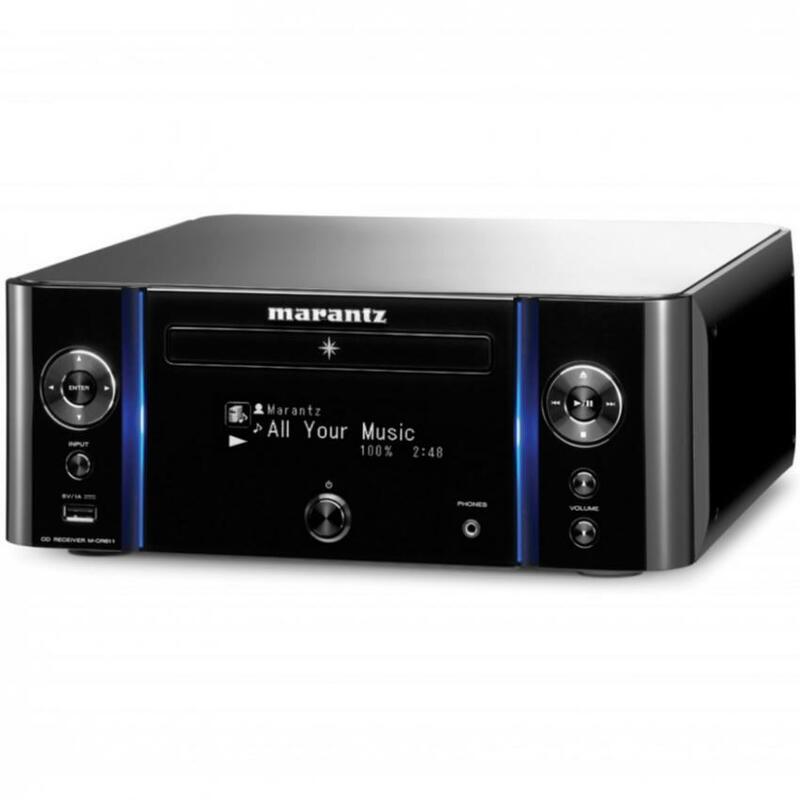 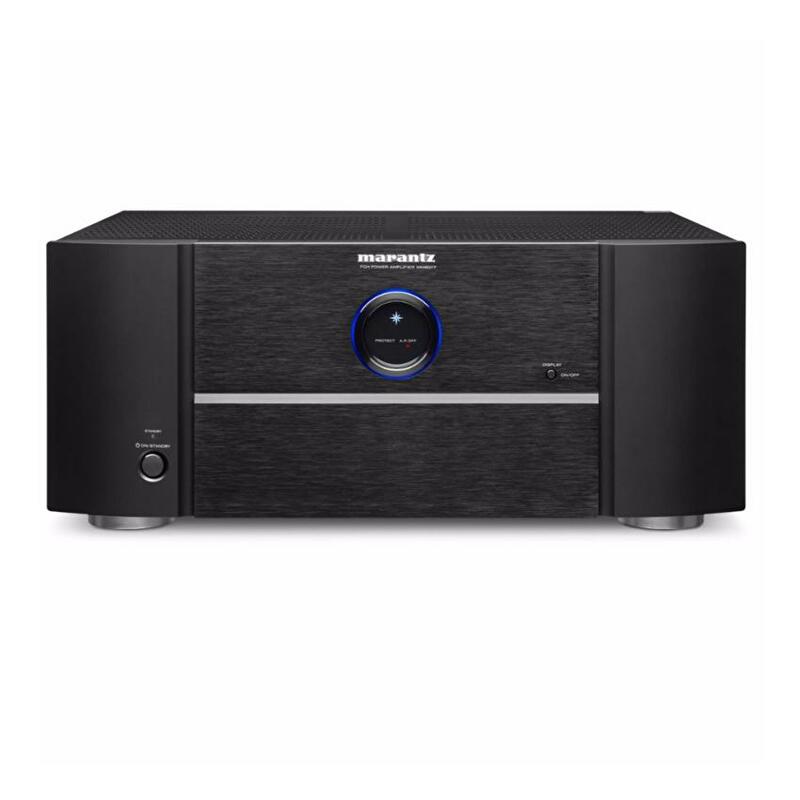 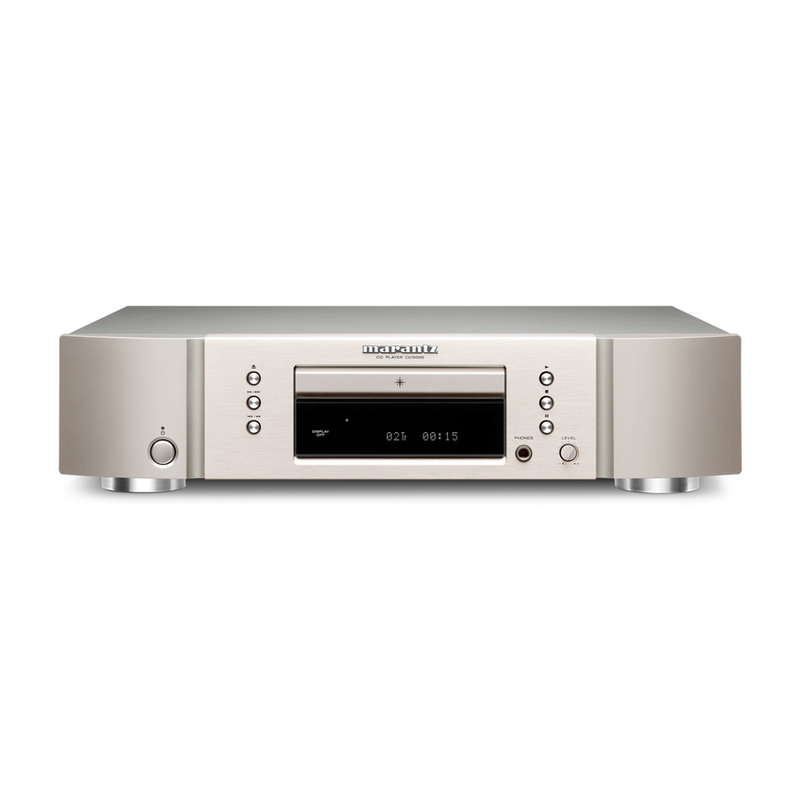 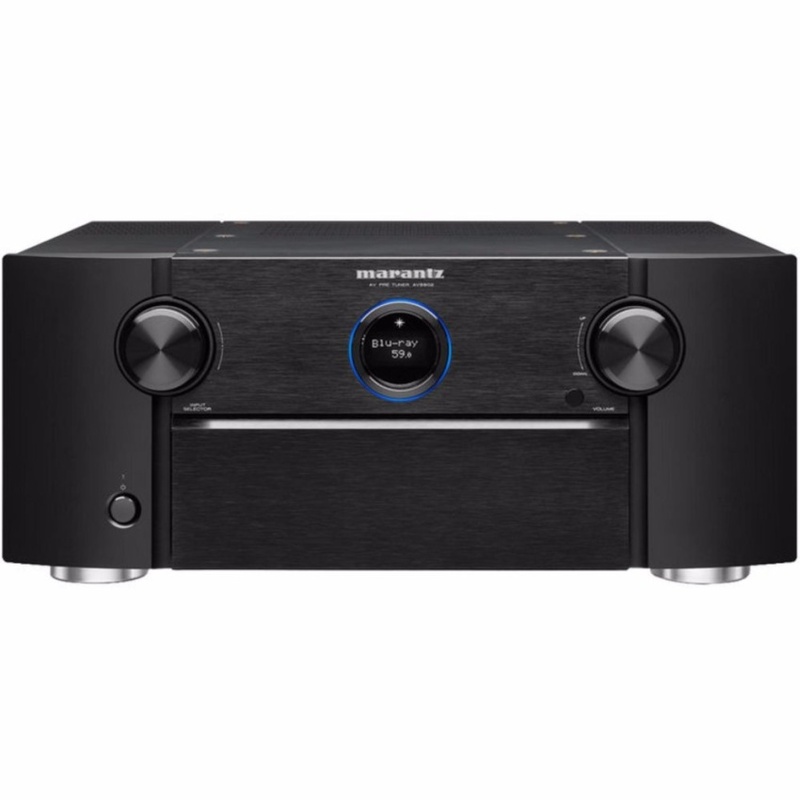 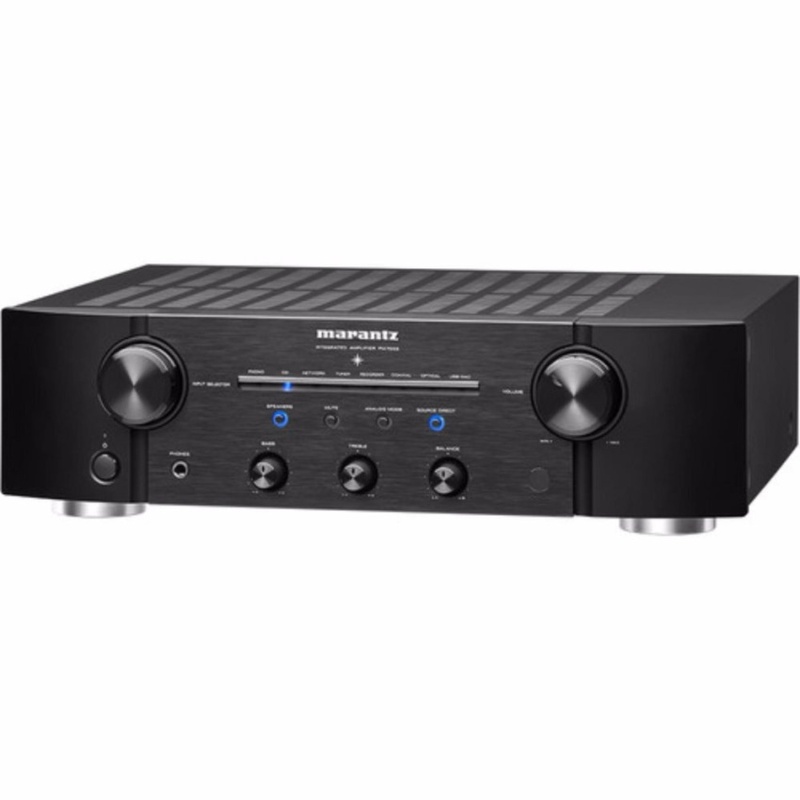 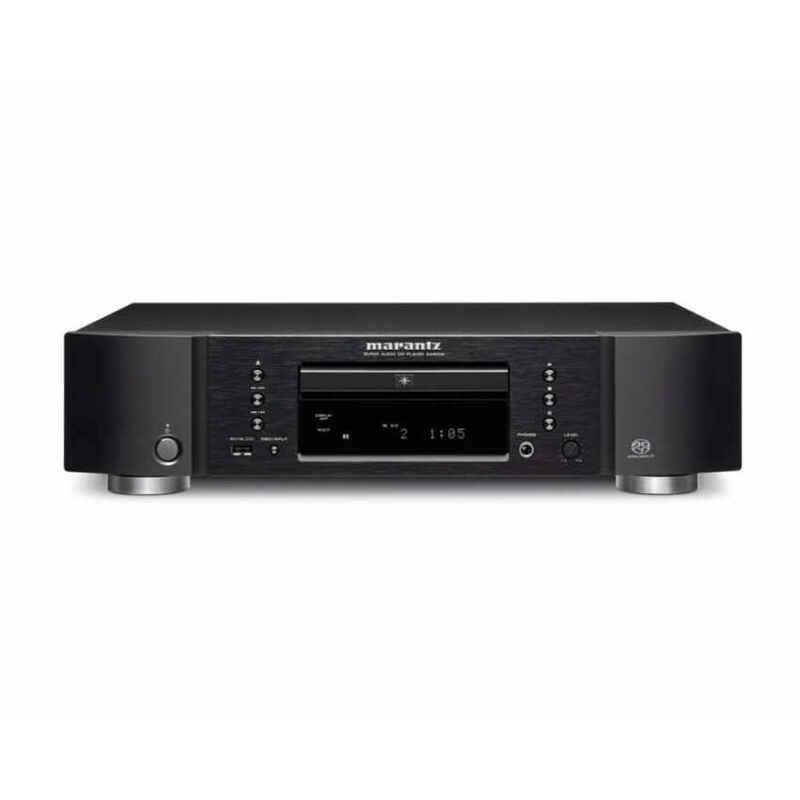 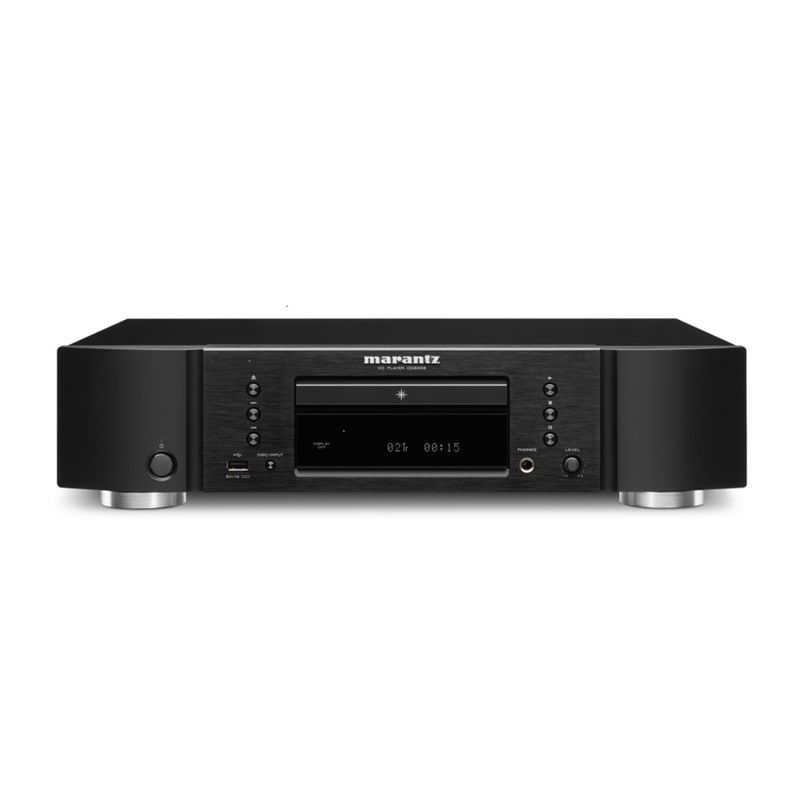 Optimizes receiver output to optimum sound. 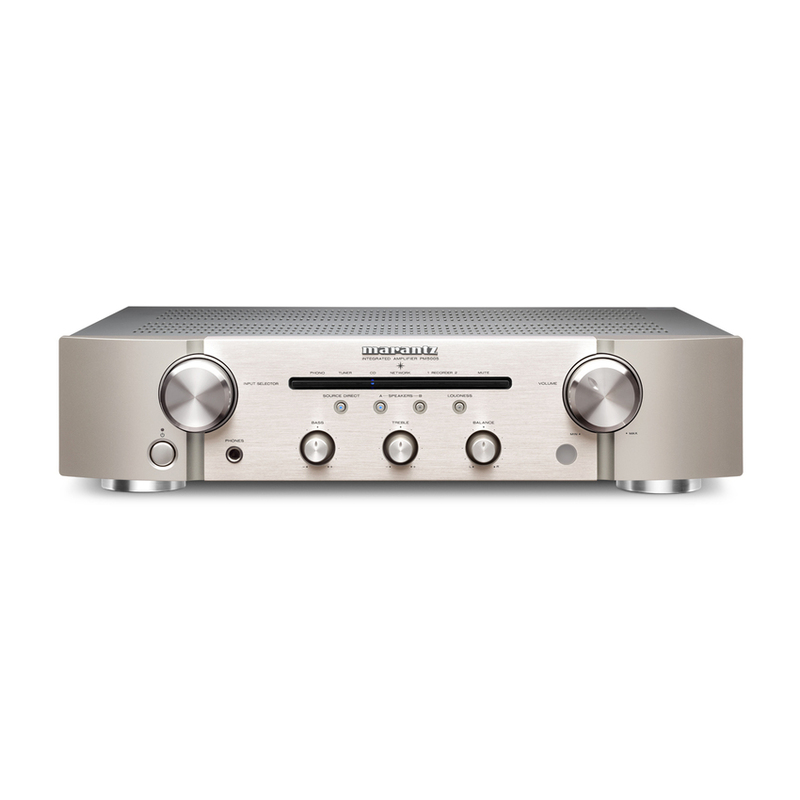 with a full 1080p picture and digital surround sound. Allows you to connect your Apple device wirelessly.